Peach Pie Breakfast Bites. These little bites make the perfect breakfast on the go. They are great for school lunches too. My 8 year old has been really into peaches lately. So last time I was at Costco, I bought a big box of them. Well, she is not eating them as fast as I thought she would. So now I’m creating all kinds of peach recipes trying to use them up. These little bites are vegan, gluten free, refined sugar free, and oil free. You can whip them up in under 20 minutes! They are freezer friendly too, so feel free to double the batch. Cashew Caramel Mini Muffins. Y’all know how much I love cashew butter and dates! Well here is a new way to use them! 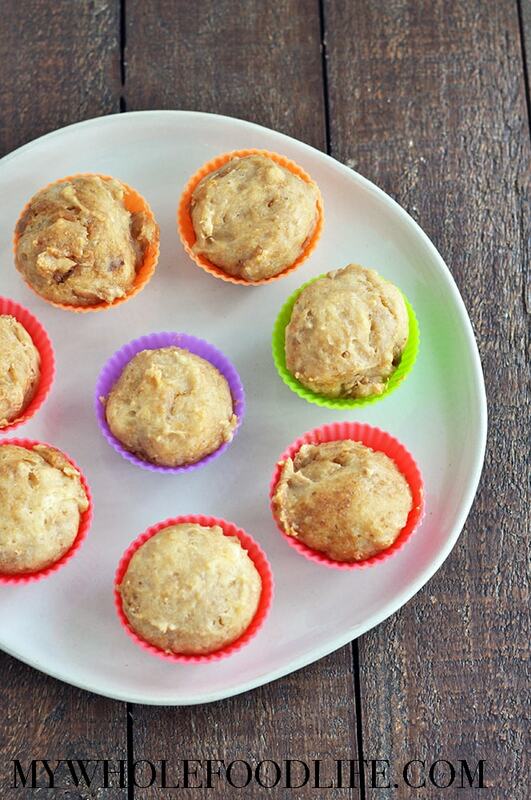 This mini muffin recipe is super simple, vegan, and gluten free! The caramel part of this recipe is made from soaked dates. You can even do a salted caramel option if you like. I am definitely trying that one next time! 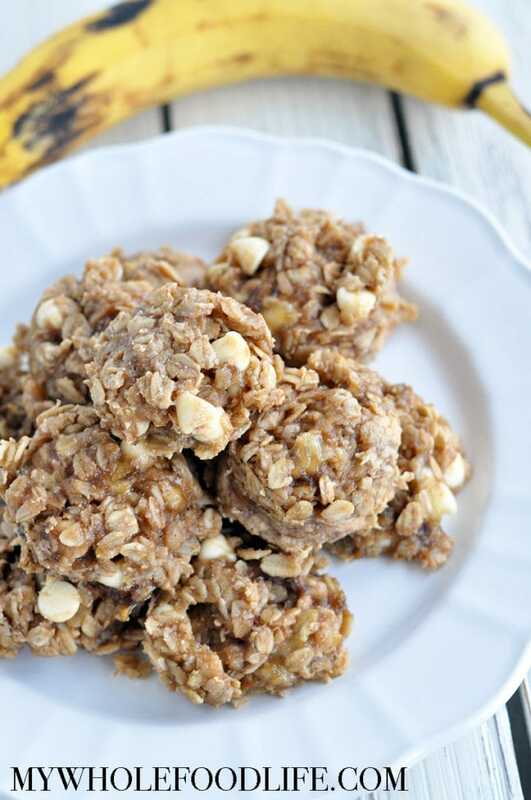 Banana White Chocolate Breakfast Cookies. Cookies for breakfast is always a good thing in my opinion. Do you agree? This breakfast cookie recipe only contains 5 simple ingredients. It’s a great way to use up those ripe bananas too. These breakfast cookies are vegan and gluten free. 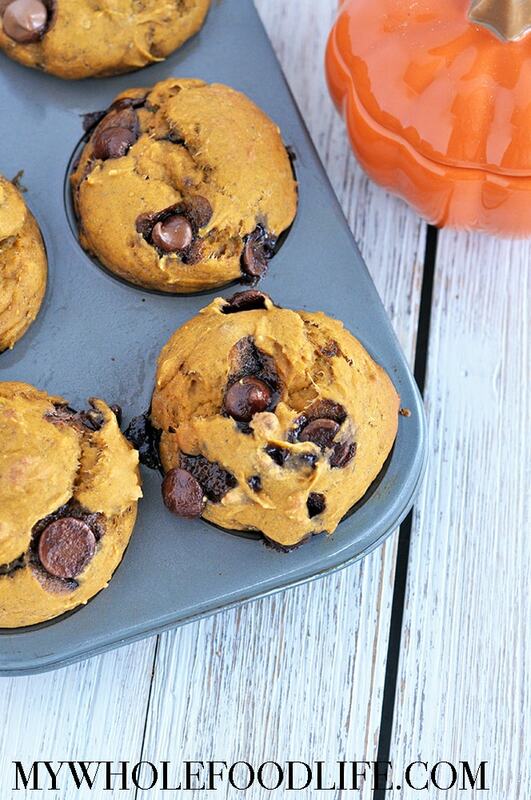 They can also be made nut free by using sunflower butter instead of cashew butter. 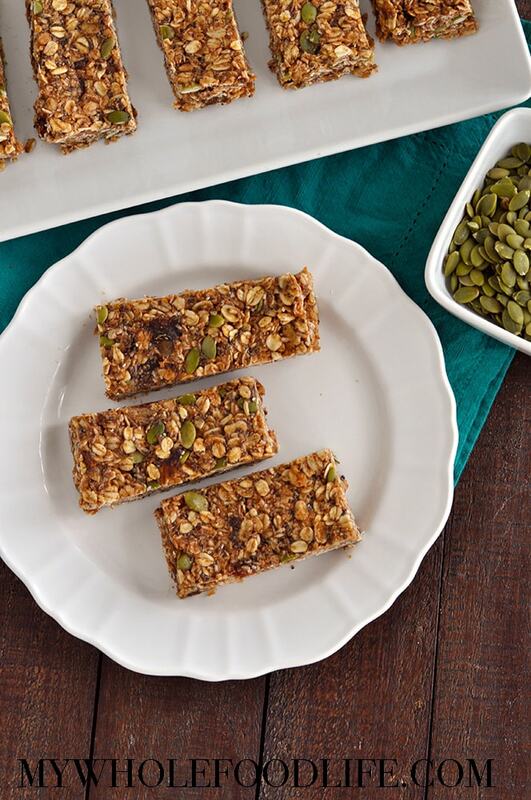 You have to try these No Bake Super Food Granola Bars. I don’t know about you, but I am always looking for more healthy snack ideas. 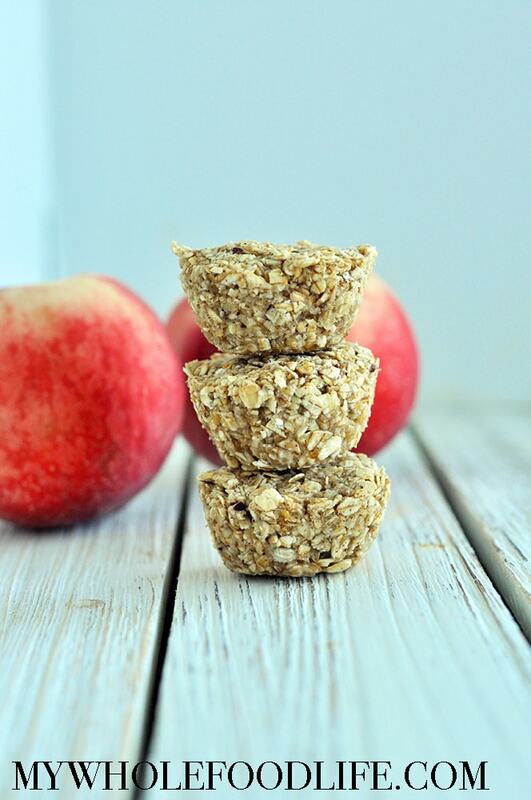 Especially healthy snack ideas that you can eat on the go! These healthy granola bars fit that bill. 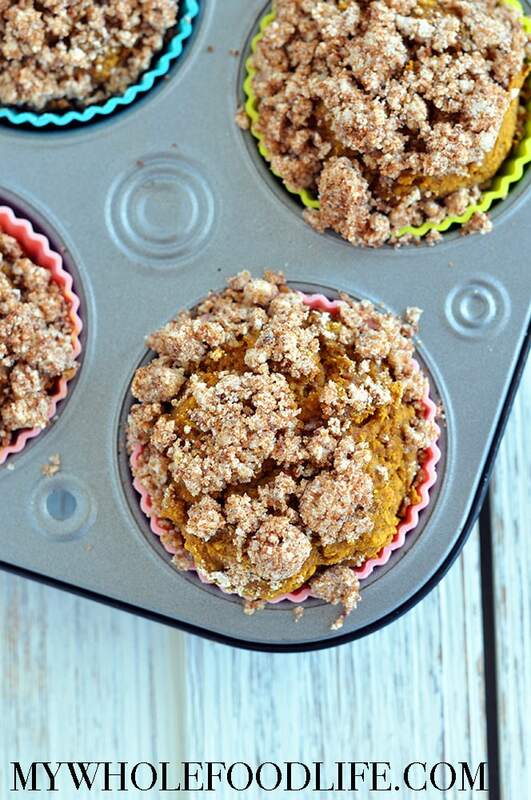 This healthy recipe is no bake, vegan, gluten free and refined sugar free! Plus it’s also filled with healthy protein and fats from nuts, seeds and flax. I used chopped dates in mine, but you could also use cranberries or raisins if you prefer. If you wanted a nut free version of this, just make them with sunflower butter instead of almond butter. That’s what makes these bars so great! You can customize them how you like.